This session runs on a Friday evening 7-8pm and is only available to local young people from 11-18 years. 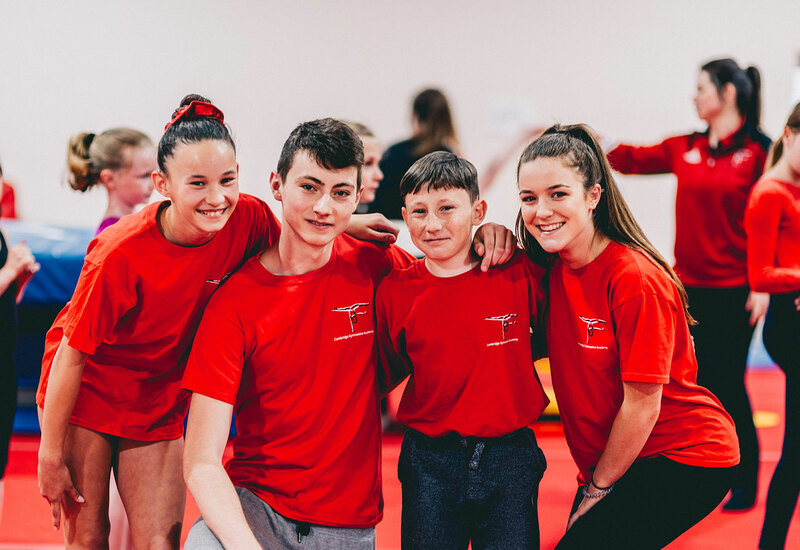 The session has been designed to give young people a safe place to be on a Friday evening and in the process enable them to learn gymnastics. Sessions are relaxed and the young person can choose what skills they want to learn, through the British Gymnastics initiative ‘My Club’. Which covers everything from women’s to men’s artistic to freestyle (Gymnastics version of parkour). The Cambridge City Council helps to subsidise these sessions, so they are only £1 pay as you go. No need to book. This is a drop-in, pay as you go session. Spaces are limited so please arrive early. For more information contact us via our online enquiry form.